A Film Series: Up Next: Festival Express screens on February 8th...All aboard!! Up Next: Festival Express screens on February 8th...All aboard!! 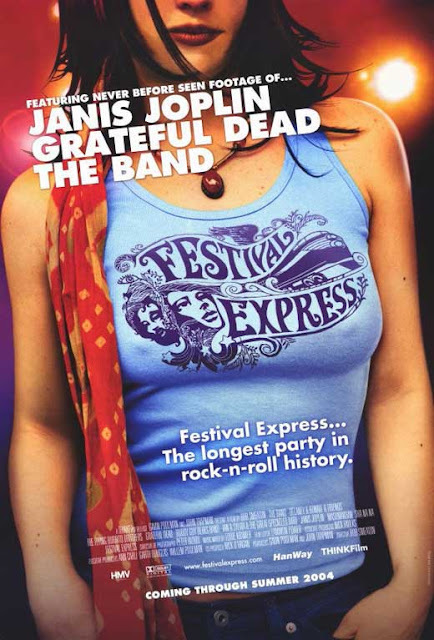 Festival Express is a 2003 documentary film about the 1970 train tour of the same name across Canada taken by some of North America's most popular rock bands. The film combines live footage shot during the 1970 concerts, as well as footage aboard the train itself, interspersed with present-day interviews with tour participants sharing their often humorous recollections of the events. Festival Express shown with special thanks to Gavin Poolman and John Trapman. 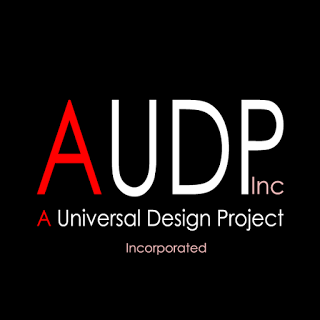 Culture Shock" a film series is made possible with help from Schlafly Bottleworks, Real Living Gateway Real Estate, AUDP, Cinema St Louis and YOU!